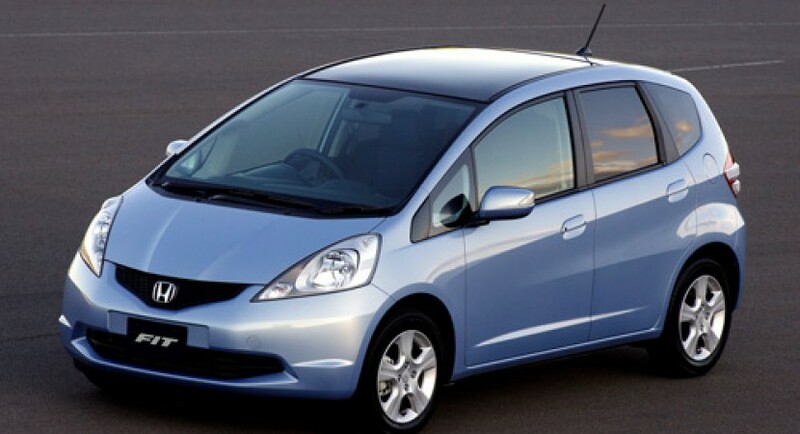 About 700,000 vehicles will be recalled soon by the Japanese from Honda as here might appear some problems at the engine that could cause the failure of the engine. Moreover, they received about 100 complaints in this regard, thus, Honda really needs to think fast as there is certainly a problem. Good news for the European customers that will not be affected by this recall but markets such as China, Japan and US will suffer from this unexpected problem. 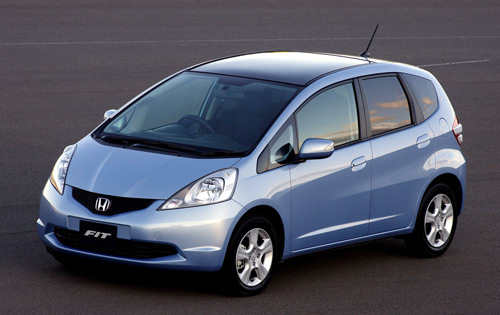 As said above, about 700,000 units of Honda City, Freed and Fit models have to visit the service in order to get repaired and avoid any possible inconvenience. A weak component of the engine can break in certain conditions leading to the failure of the engine or an improper use. Hopefully, this engine problem appeared on the Japanese model hadn’t any major consequences as the customers that reported the problem were not involved in any accidents.